I sit here in my modest abode in Sydney, Australia day-dreaming about my travel wish-list. So my mind wanders and ah Turkey! 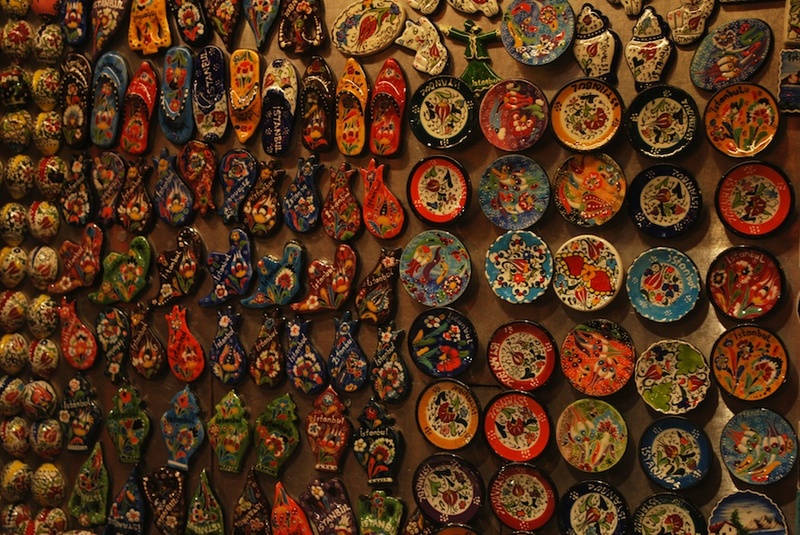 A cultural and historical wonderland! A glorious nation, skies scattered with minarets, extraordinary mosques, mouth-watering food, grand bazaars, the resting place of the extraordinary poet Rumi and don’t forget the cats of Istanbul! 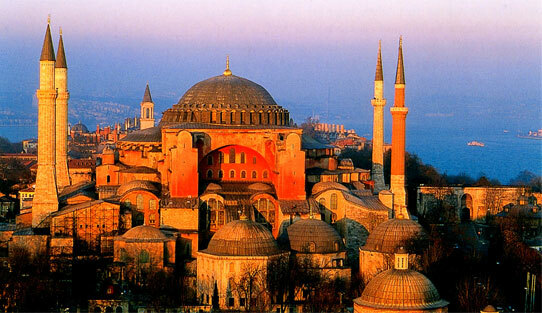 Let me provide you with the highlights of Turkey and the things I am absolutely dying to see!! 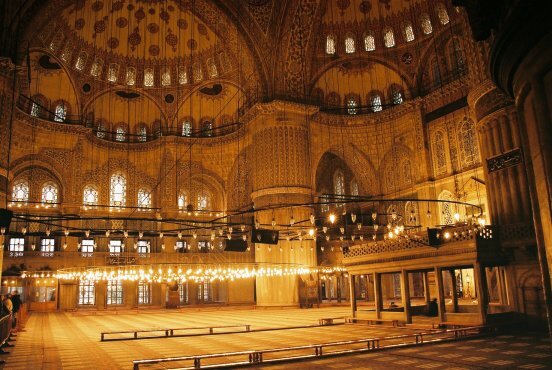 The Sultanahmet Mosque, the official name of The Blue Mosque, was built in 1609 by Sultan Ahmed I, it features a main dome, eight secondary domes, and six minarets, and is considered the pinnacle of two centuries of Ottoman mosque development. 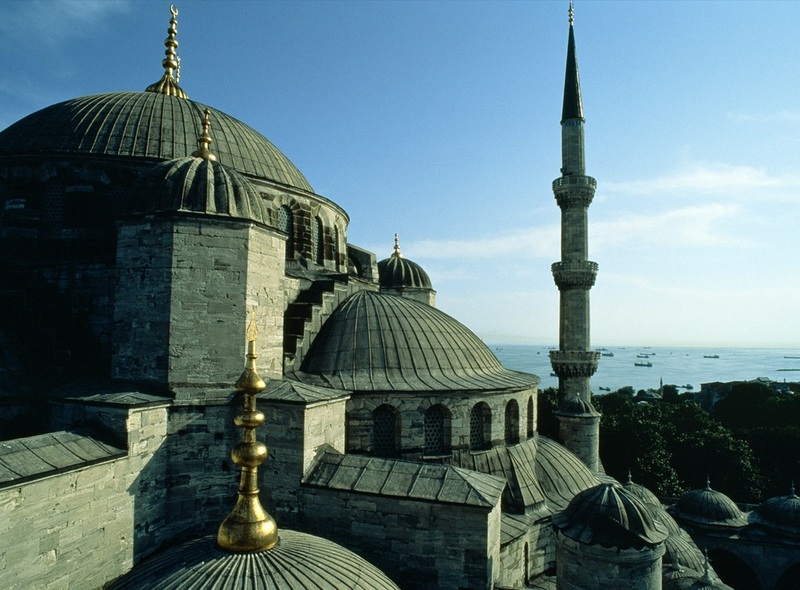 The beautiful Blue Mosque (Called Sultanahmet Camii in Turkish) is a historical mosque in Istanbul. 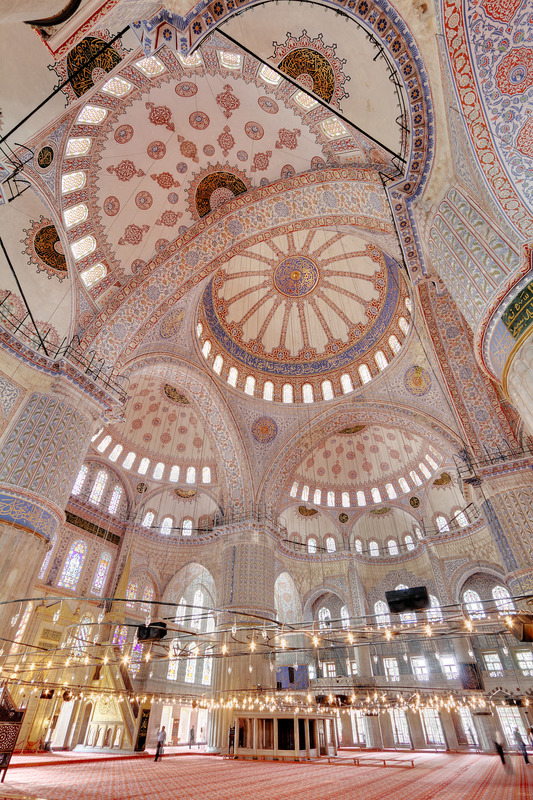 The mosque is known as the Blue Mosque because of blue tiles surrounding the walls of interior design. 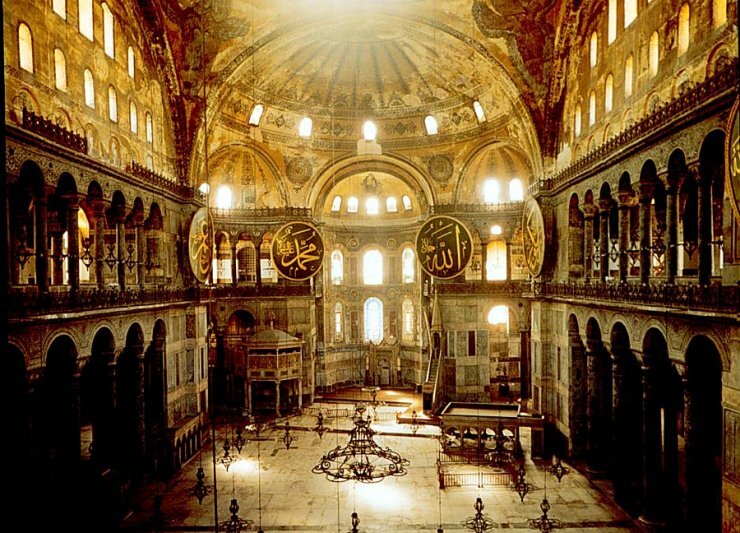 The Mosque was built between 1609 and 1616 years, during the rule of Ahmed I. 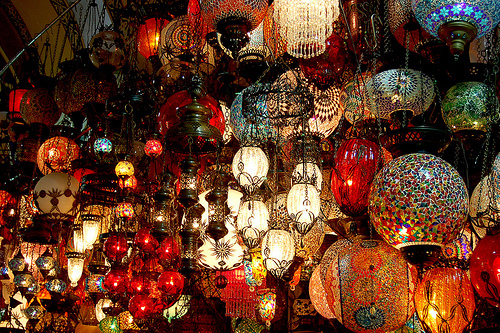 The Grand Bazaar is one of the oldest and, certainly largest covered markets in the world. 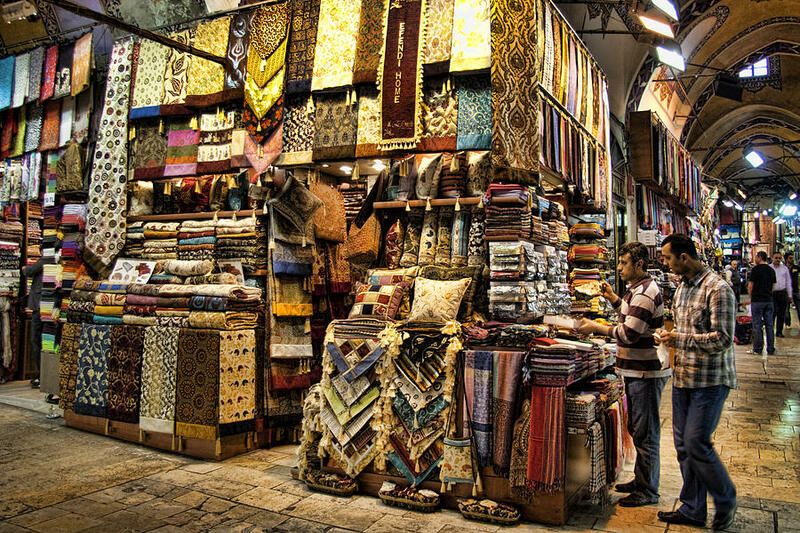 When the market was built, in 1455, Istanbul was the crossroad between Europe and Asia, and the bazaar soon became the hub of trade between the continents, so it had to be spectacular. Yummm! Turkish food is probably one of my favourite cuisines even here in Sydney but I could only imagine that having authentic cuisine in Turkey would just be absolutely incredible! 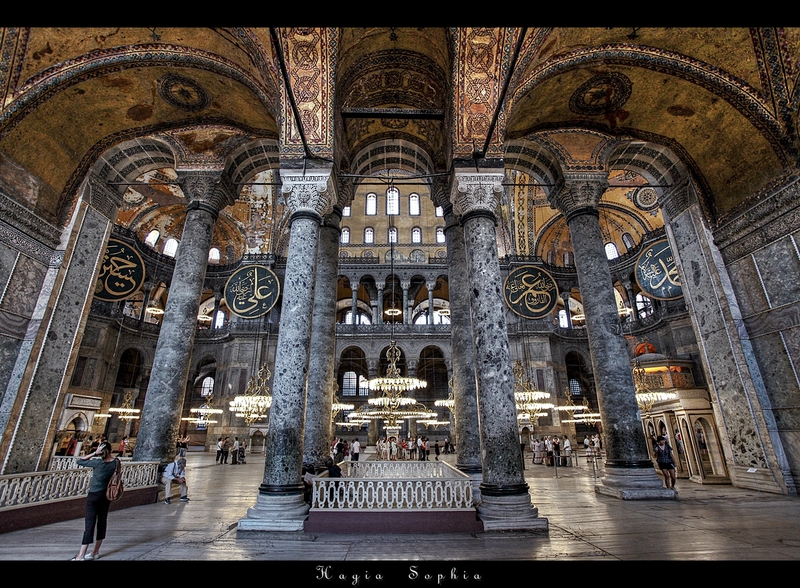 Just the atmosphere, authenticity and the fact that I would be in Turkey would be absolutely thrilling. Here are some of my favourite Turkish foods that I can’t wait to try in Turkey! 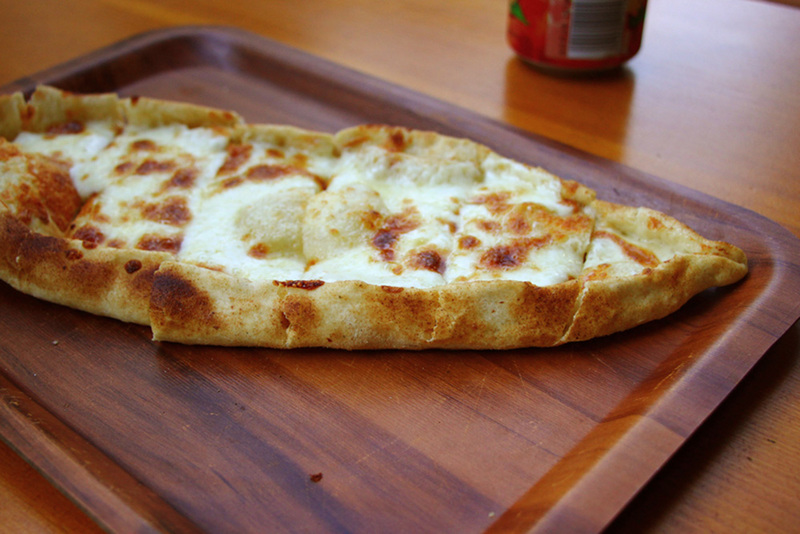 Soft, slightly chewy flat bread known throughout Australia as pide or Turkish bread. It’s typically shaped into a large rectangle or oval, and the top is marked with parallel rows of indentations and sprinkled with black nigella or sesame seeds. The same dough is used to make the long, open-faced pide pies with all manner of savoury fillings. Oh my gosh yum, my mouth is watering at the thought of it. Incredibly delicious for any sweet-tooth (or not)! 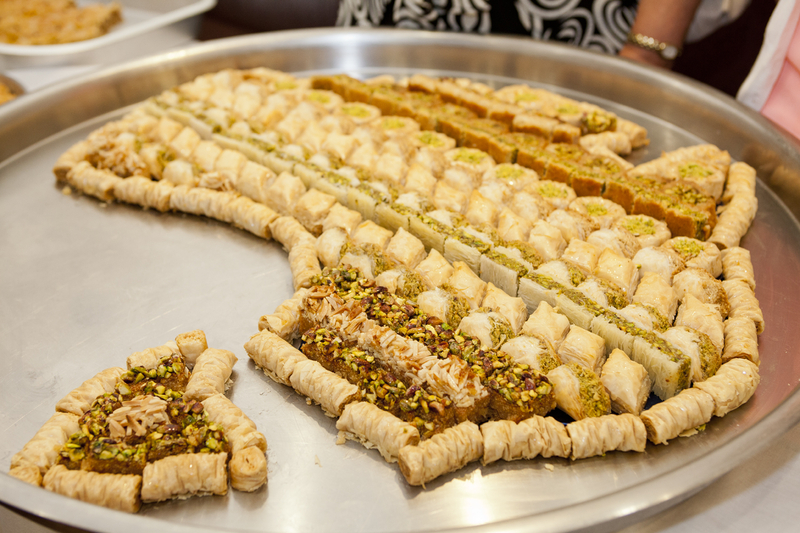 Baklava ( is a rich, sweet pastry made of layers of philo pasty filled with chopped nuts and sweetened with syrup or honey. 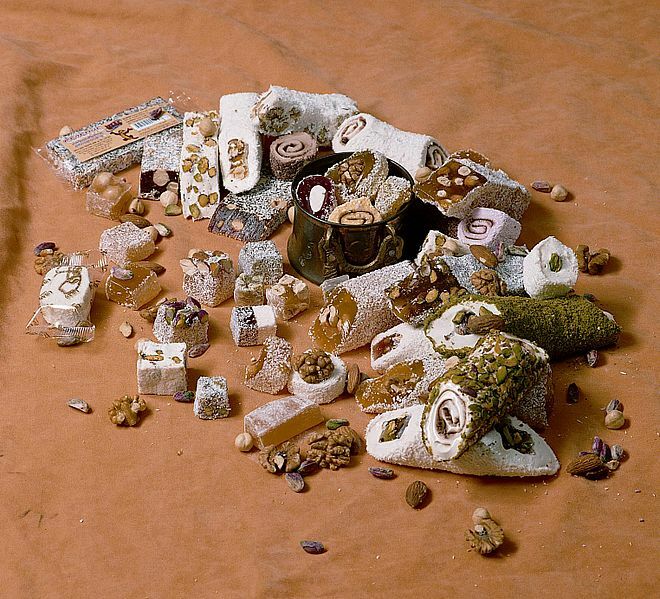 Turkish delight is a family of confections based on a gel of starch and sugar. Varieties consist largely of chopped dates, pistachios, and hazelnuts or walnuts bound by the gel; traditional varieties are mostly gel, generally flavoured with rosewater, mastic, Bergamot orange or lemon. 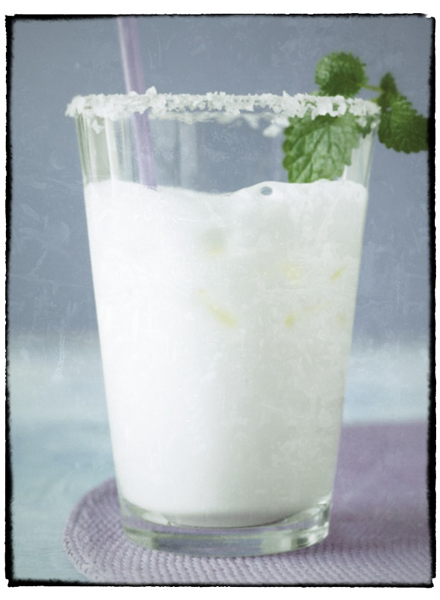 Ayran is a cold yoghurt beverage mixed with salt. It is considered a national drink. 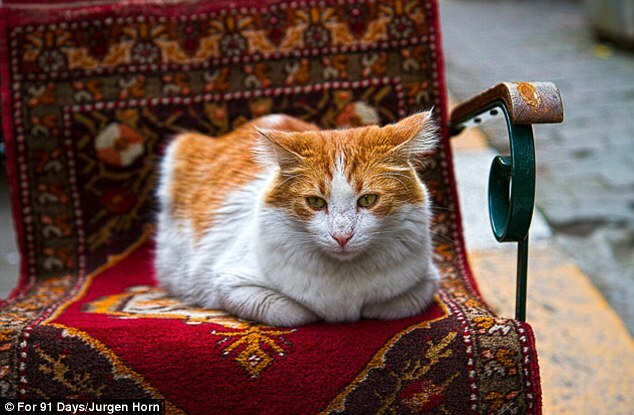 You may have heard of Istanbul’s less well-known sights – its omnipresent street cats. 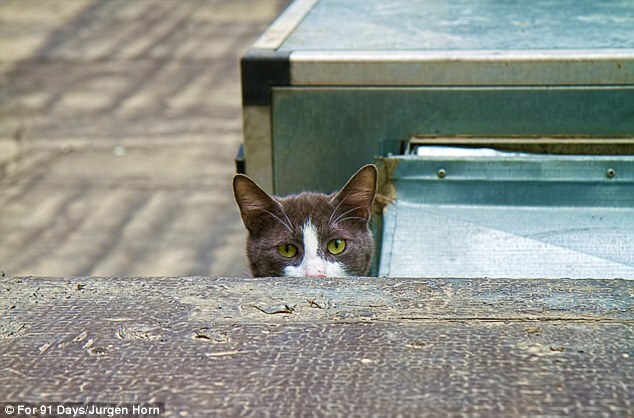 I love cats so the idea of them just chilling on streets is so cute. I would love to able to meet some whilst exploring the streets of Istanbul! 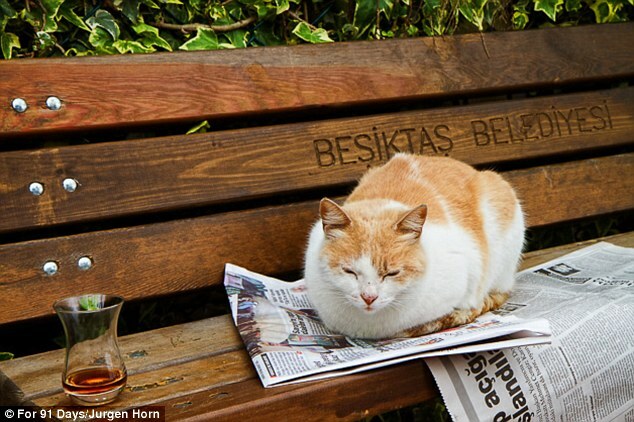 There’s even a blog page – Cats of Istanbul – dedicated to these adorable little felines! Here are some cute snaps. 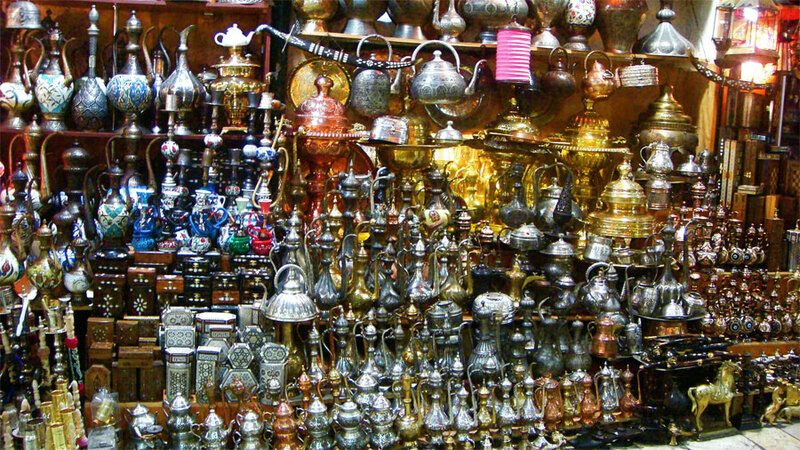 I hope you may now want to explore Turkey as much as I am longing too!! I’ll just sit here and day-dream some more about it.